Happy you enjoyed the Real Techniques brushes because they truly are great! Oh,that bdellium 953..I find it too small compared to real technique’s stippling brush.It takes longer time to cover my face with that brush(umm..I dunno whther my face is thinner than yours?:D). Hi Lynn! Yes RT setting brush is good for applying the concealer under the eyes, but JUST for the liquid concealers that are light in consistency and suitable for that delicate under eye area. Regarding Bdellium 953: it really depends what you need the brush for and on who you work. I always give my point of view from a wider view because everyone is different and so I don’t use for everyone the same brush. I choose the brush depending on many factors: from the product I will apply to the features of someone’s face. Even though the face is not so wide in general, the differences are quite big from a face to another, especially when working with different brushes on different faces. Thanks for the review. I have a question related to the RT/BD brushes: I just cannot decide which one should I buy: I need one for applying and buffing my liquid foundation and another one for contouring. Have you tried the core set? 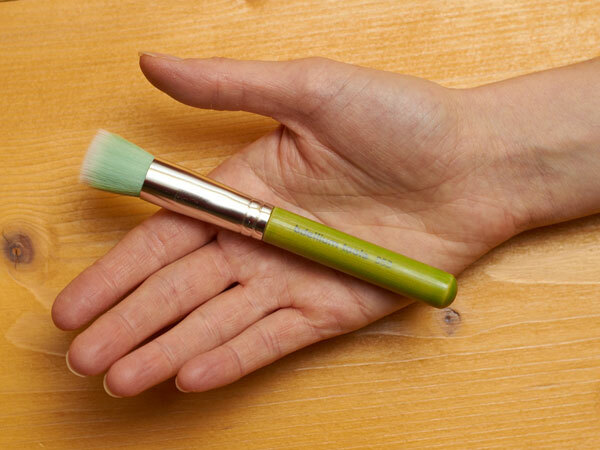 Have you tried to contour the hollows of your cheeks with the bdellium 945 brush? I just simply can’t decide whether to buy a RT Expert Brush or BDellium 957 Kabuki and 945 contouring brush or to buy the Core set that has the contouring and Buffing brush. There are only few reviews about Bdellium in general and about the RT contour brush used for contouring (just in 2 videos/reviews is been used for contouring). It seems to be that the Bdellium 945 contour is simmilar to MAC’s 109? 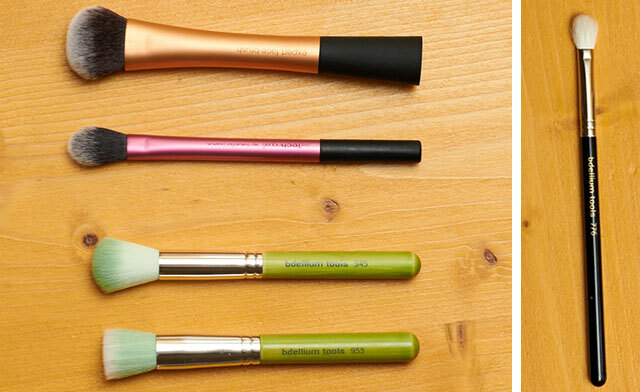 Would you suggest to go with the core set (everyone who tried RT say they’re the best brushes, better than Sigma, which by the way shed like crazy – I have 3 eye brushes) or to buy Expert or BD Kabuki 957 and the 945 contour brush? I am pretty new to brushes and am trying to buy best brushes for minimum $ (RT, Sigma, bdellium). Thanks for passing by! 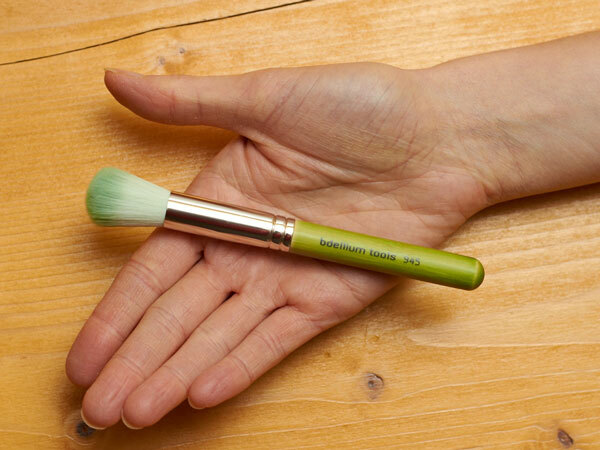 As I can understand from your comment you haven’t tried yet any of RT / Bdellium brushes. (I won’t say anything about Sigma because I haven’t tried them yet, but somehow they don’t attract me.) Both Bdellium and RT are great brushes, but if you are a beginner I’d suggest you to start with RT, you will achieve great results with them. 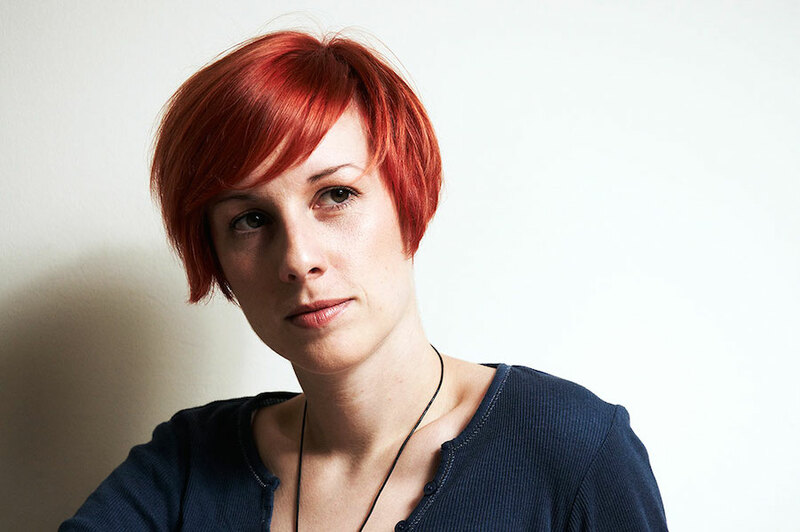 They are very good and well designed. It’s not that Bdellium aren’t, in fact I like them very much, but as a beginner you will maybe don’t find them so handy because they have so many different shapes. 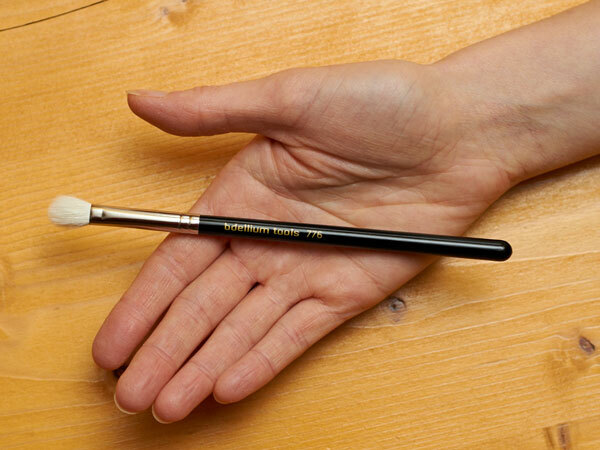 For instance, I love the BD 945 contour brush, because I prefer smaller brushes for blush/contour/powder. But if you are used to work with larger brushes, than the 945 won’t satisfy your needs, because as you can see from the photos in comparison with my hand the BD 945 brush is very small/thin. I think it’s not the same as mac109, BD is smaller. Even BD 957 (it’s not kabuki btw, kabuki it’s another one) seems to be a nice brush (I don’t have it), but for beginning I wouldn’t say it’s the best one. It’s the type of brush for buffing with circular motions and it’s quite big. I also don’t know how much experience you have with make-up application and what is your technique, but in general I’d suggest you to start with RT and maybe once you will also try brushes from Bdellium to feel the difference. They have both different type of fibers, even though they are both synthetic. RT are soft, but at the same time rigid enough to do a precise job. 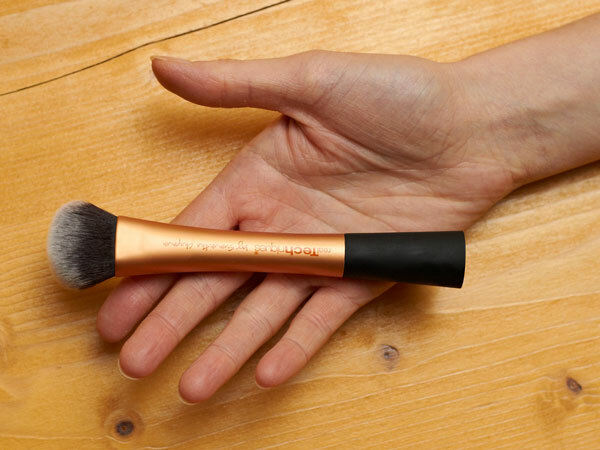 For instance, I adore the RT expert brush – you can apply directly your liquid foundation + buff it in a great way. 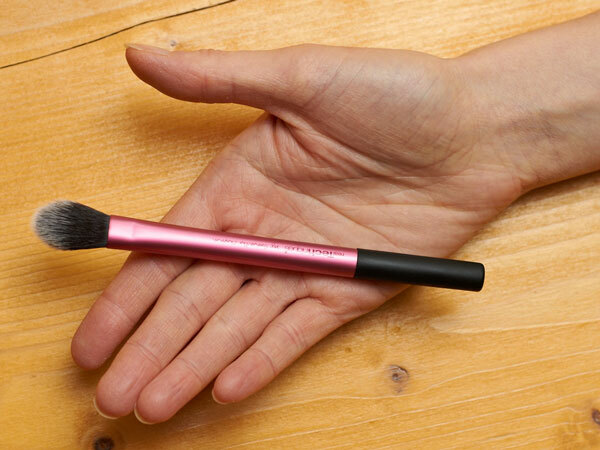 If you want you can also contour with it or apply powder – an amazing multi-use brush! I haven’t tried the Core set, but I think it’s a good set to start with + it has a reasonable price. There you have a concealer brush (which is great), a flat classic foundation brush and 2 other brushes you can use for cheeks, contour, buffing the foundation,… So, maybe you can start with the Core set (or just with RT expert brush if you don’t need much brushes at once) to see how RT brushes are and then you can buy later in the future others from RT or BD. To conclude, I’d say that don’t be afraid to try new brushes/products. You have to try and use them on your own and with practice there won’t be any problem 🙂 If something does not work for someone, it doesn’t mean that it won’t work for everyone 🙂 Most of all, it’s the practice that counts. 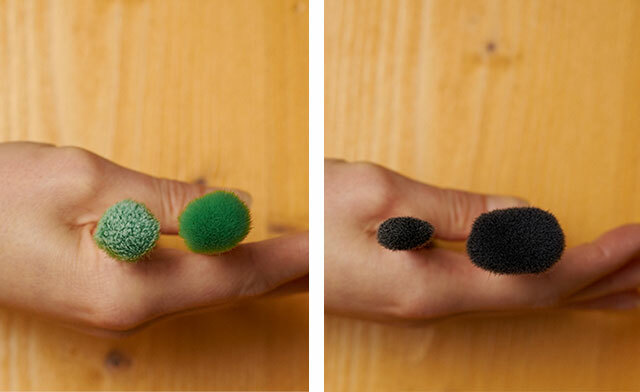 I’d love to hear from you about how will your new brushes work. I so agree with you. I just purchased the two RT brushes you reviewed here and love them! I use the face brush to apply the Nvey Eco cream foundation which I adore and the setting brush for powder highlighter (it has made a HUGE difference). Great brushes. I also just got Urban Decay eye brushes. Best brushes I have ever tried. Have you had a chance to use those? No, I haven’t tried yet anything from Urban decay but I’d love to try more US brands in the future. If you had to make a chocie between the diffrent brands, witch ones would you say I should buy?